Our client, a friendly busy team are looking for an Accountant to join them either on a temporary to permanent basis or fixed term contract. 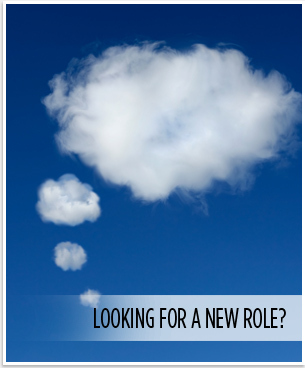 A permanent role is on offer for the right candidate. Our client is happy to consider Qualified by Experience candidates for this role. A competitive salary is on offer with free onsite parking and a pleasant working environment.